Successfully Added Video Headset 36 Inch Picture 2M away + AV Interface to your Shopping Cart. 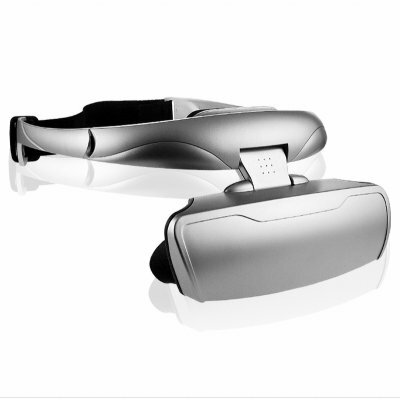 Wholesale video headset with a high quality 320x240 image display right near your eyes making you feel like you are watching a 36inch picture at 2 meters distance. This video headset has a built-in AV interface and is compatible with NTSC/PAL color video signal, has stereo sound, and has a 26 degree viewing angle. Really bring your movies and video games to life with this no MOQ headset gadget direct from China.